Three is a good score here. 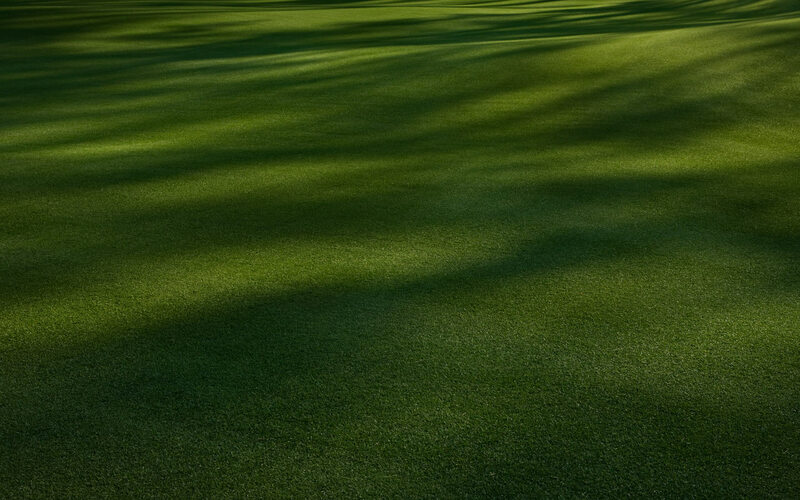 The long narrow green is a difficult target for mid to long irons and fairway woods. The green is bunkered left and right, and water is in play for wayward shots short right.